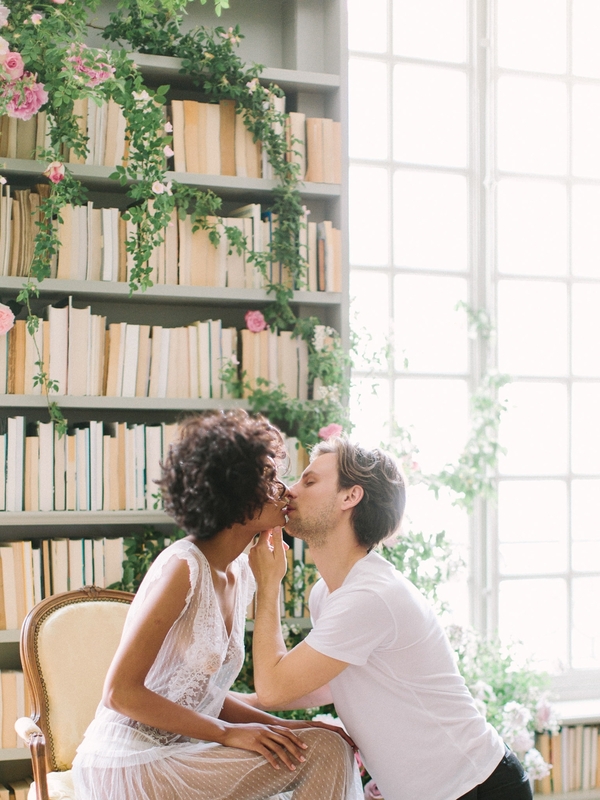 We fell in love with this soft and beautiful couples boudoir of Debora and Antoine captured by Maricle Kang – they say Paris is for lovers, and if that’s true then these two are at the prime location! 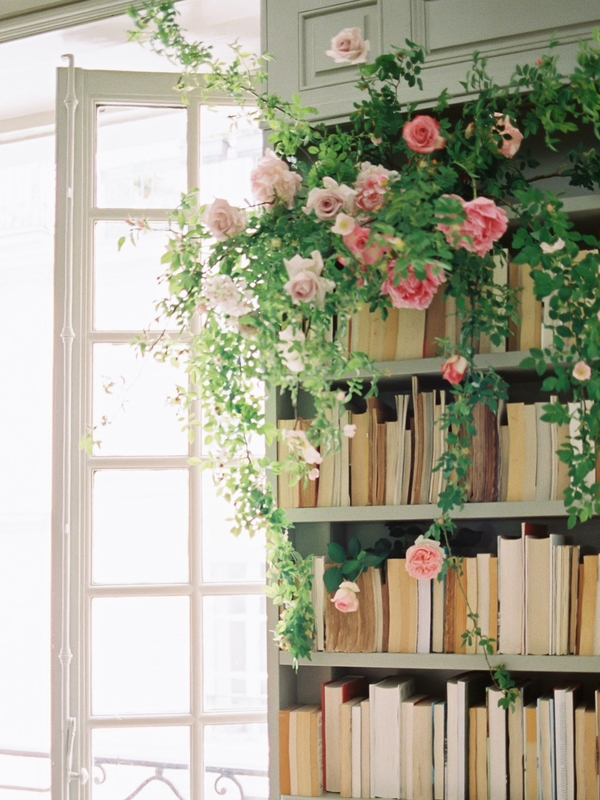 The library of books, soft window light, and gentle touch between these two makes for a perfect storybook setting. 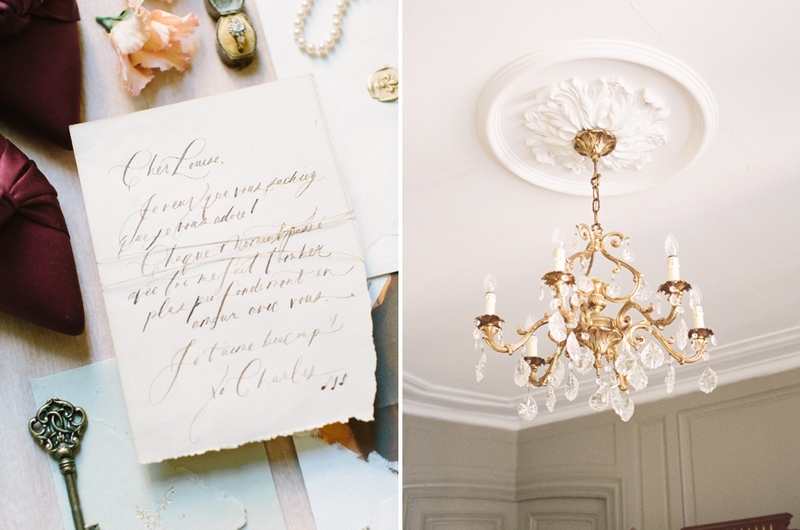 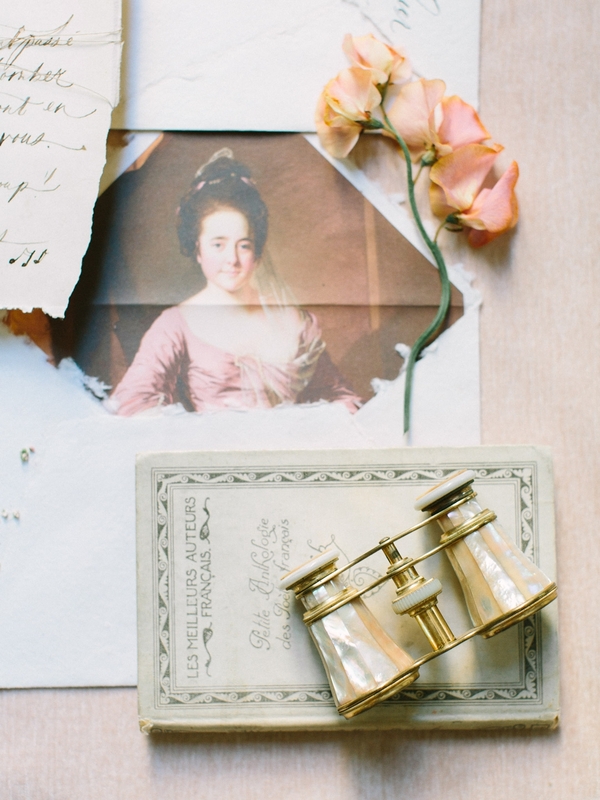 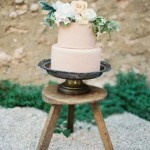 The beautiful love letter written by Shasta Bell Calligraphy and the soft blooms decorating the apartment from Trille Floral completes the story of love between these two.